Congratulations to our 2010 Photo contest winner – Katie Fallin of Anchorage! 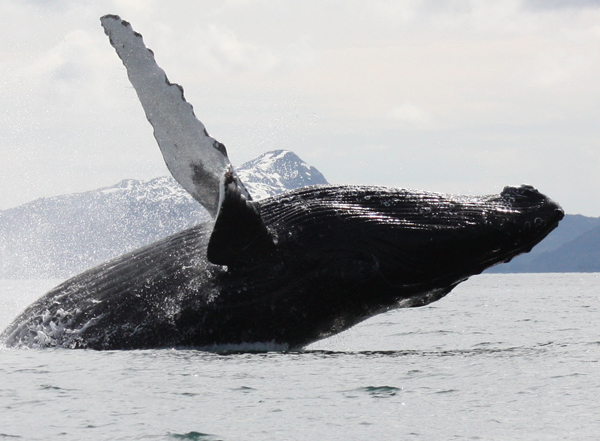 Katie’s photo of a whale near Whittier, taken in June, 2010, won her a $100 Princess Lodges certificate! Thank you to everyone who submitted their 2010 Alaska photos and to those who voted for their favorite entry!